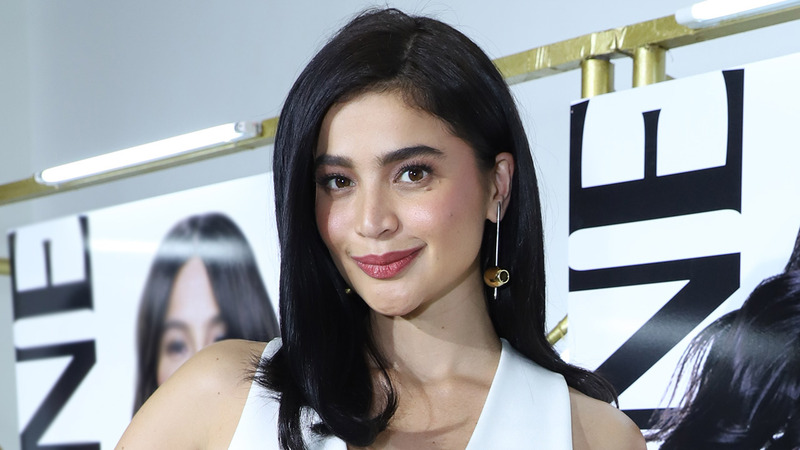 Anne Curtis seems to have it all. If you look at her Instagram feed, you'd see highlights of her career as well as snippets of her life off-camera. The truth is, Anne is human just like the rest of us; she gets exhausted, too. But Anne wants to send the message that what truly matters is how you come out of tough times: Stronger. You're one of the women we all look up to because despite everything, you're here, and you've come out stronger. But being Anne Curtis comes with this pressure to look like you have everything together. What is your advice for women who feel the same way—that they're pressured that they have to look like they have their life together, especially on social media? "Oh, the pressures of social media! I guess my generation kasi was able to transition into a generation where you don't really care about what social media has to offer. Na parang hindi kasi siya super pressing sa life namin. So that's why parang those who grew up knowing nothing but this life—with social media and having to always post amazing flat lays and showing what you have—what does it honestly give you? How many hearts? How many likes? But what about your own heart, right?" "For me, you know, take the mindfulness, take a step back, assess your whole life, and truly see how happy you are, regardless of what the pressure of social media might be given to you. What matters is how content your own heart is, with the things that are happening in real life, and in real time." 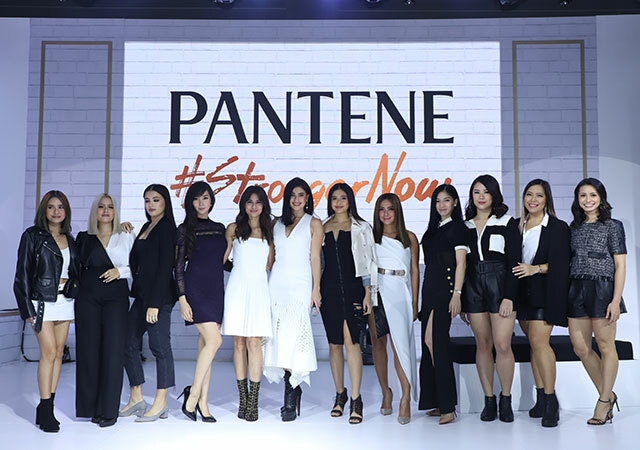 This #StrongerNow campaign by Pantene is so beautiful. In a way, it's changing the beauty industry, because first of all, you as the face of it, you don't have the typical long, luscious shampoo model hair that we're so used to. How do you feel about that? "It's so refreshing! And you know what, I share the same beliefs with you kasi when we initially met, I was so surprised. I said, 'I have short hair. I color it all the time. I'm not planning on growing it!' 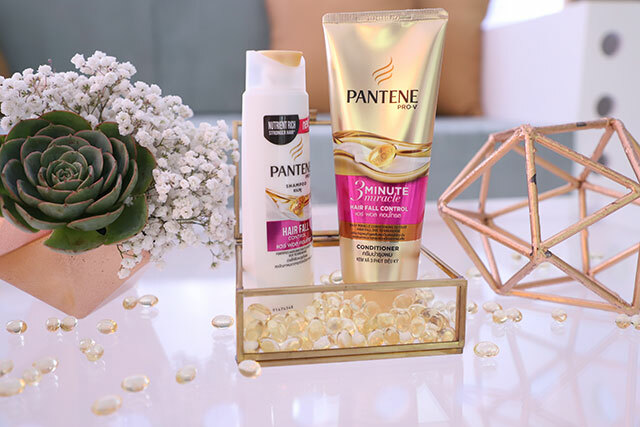 and they [Pantene] said, 'Yeah, it doesn't matter. This is who you are!' After hearing that, I was like 'Awesome!'" "I also asked if within the time that I'm with Pantene, if it'll be okay if I color my hair and they said, 'Yes, because we have a Color Line, too!' That's when I knew this campaign is perfect! So it sends such a beautiful message that you don't always have to have long, big artista hair."